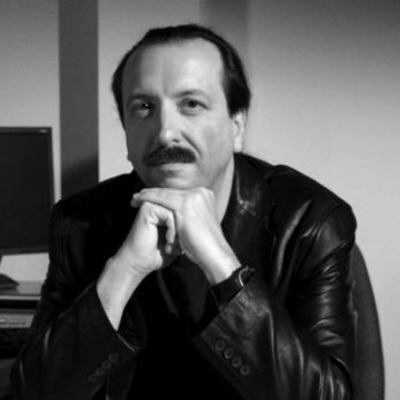 Jon Kimmich is CEO of Software Illuminati LLC, SI provides strategic and tactical insight and direction for businesses in creative software development in the digital entertainment, games and internet arenas. They provide the data, tools, process and insight to take businesses and products from good to excellence. Jon Kimmich started his 16+ year career in the digital entertainment industry started as Product Planner for Microsoft Games Studios during pivotal parts of the Xbox conception and launch. Since 2009, as Principal of Software Illuminati Consulting, Jon has been an investor, consultant and advisor to startups, accelerators and governmental organizations as well as established multinationals in the mobile and game sectors, and during his career has led or participated in the purchase or sale of over half a dozen companies in these sectors.